Home – K.P.N. international d.o.o. K.P.N. international d.o.o. is a relatively young and prosperous company but with many years of employee experience. 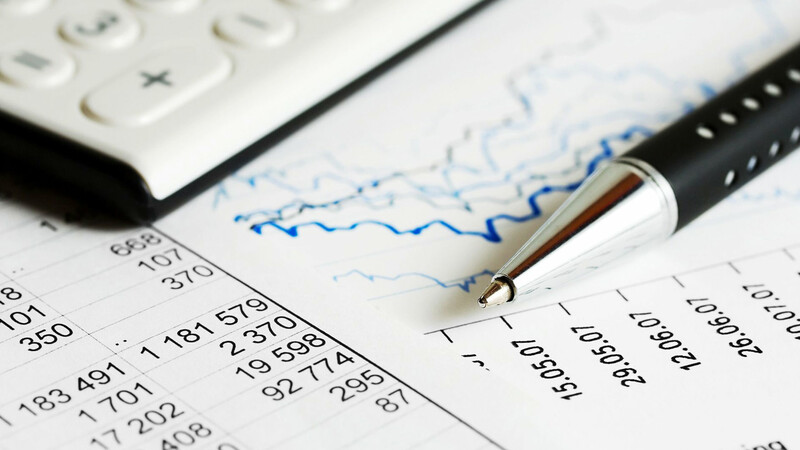 Our primary activity is accounting services and consulting in business and management. 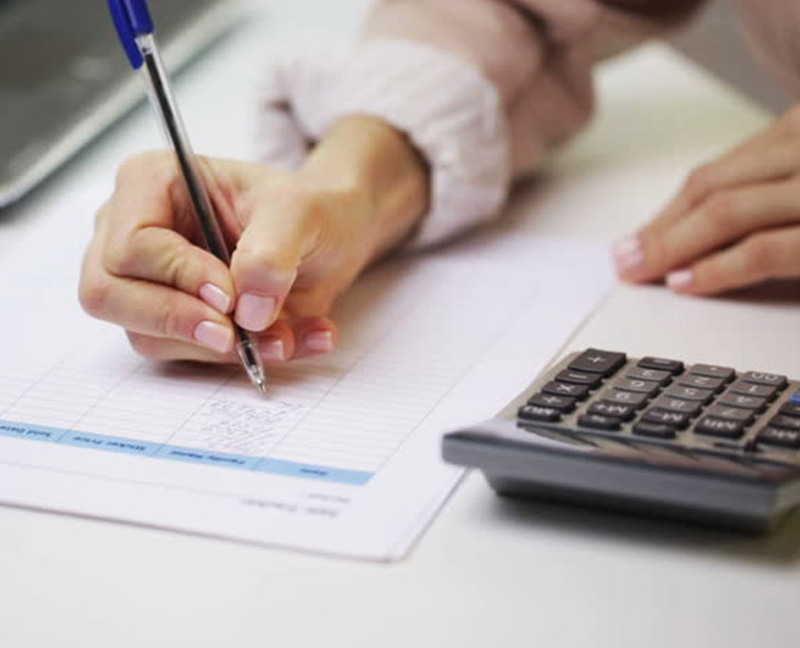 Accounting services that we carry out are complete financial accounting of incoming, outgoing invoices and statements, salaries and payments as well as keeping records of basic assets and posting them, preparing financial statements as prescribed by law as well as reports on client orders. 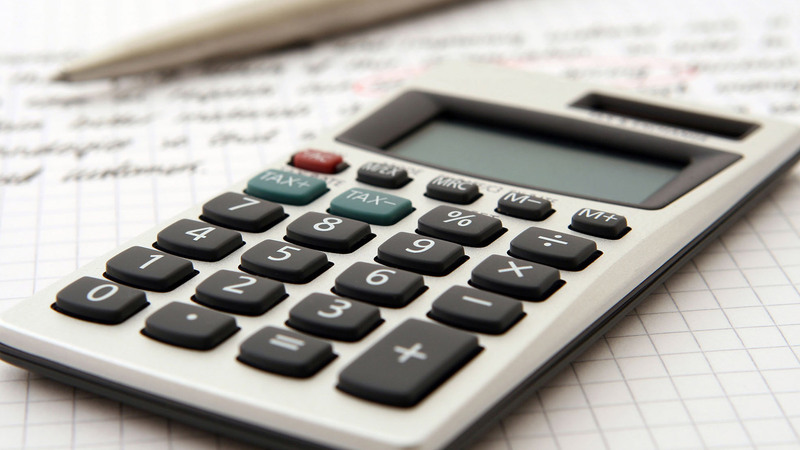 Along with regular business, we also provide additional services to our clients, such as audit assistance, government assistance assistance, and additional client calculations (budgeting, billing, etc.). Our future plans are directing into all business segments of the company, from tax consulting, Facility and Property Management to providing all the services that are needed for everyday job clients that they can find in one place. K.P.N. International d.o.o. 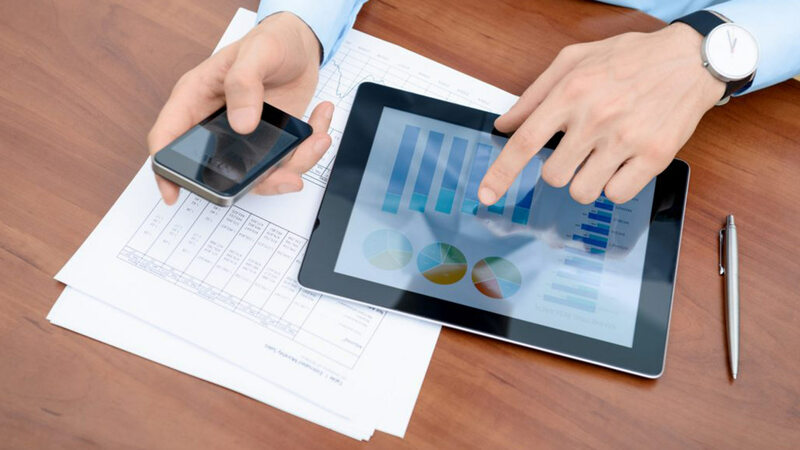 is a company that will keep track of you from being established throughout your business, thanks to a team of expert people at all times ready to find the right solution and answer to your business problems. 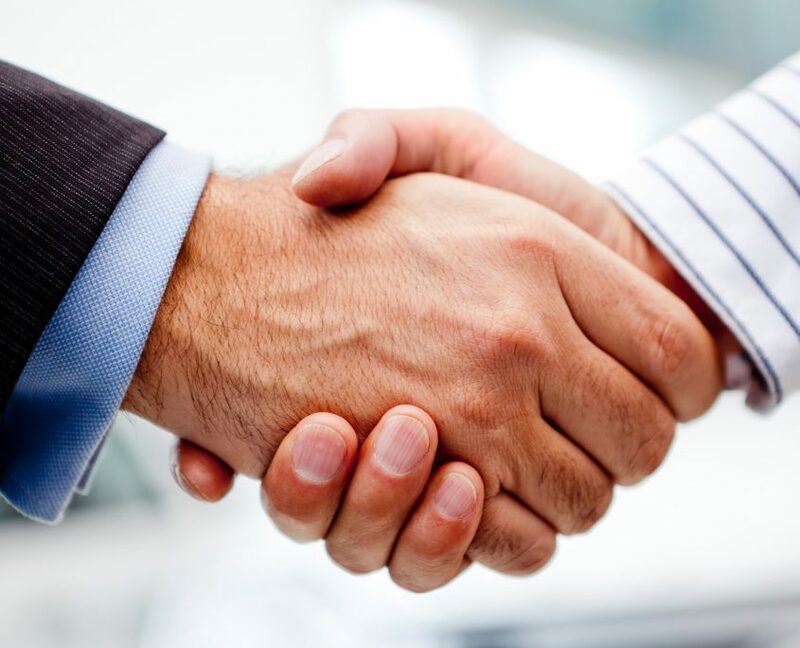 We are in direct contact with your business partners so you can always get the advice or information you need, in the form and in the way you want. 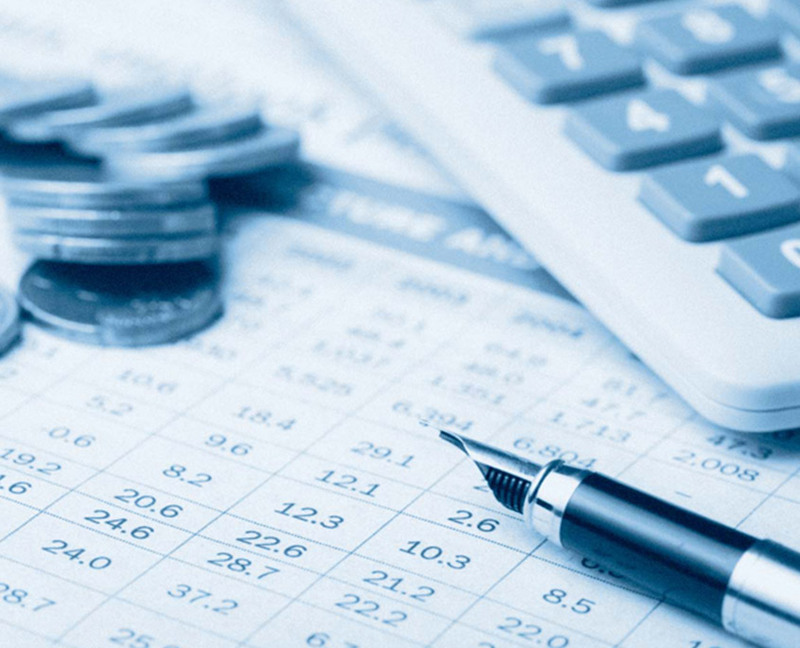 We run your business books according to the detailed recommendations of the Tax Administration, enabling your company to fully devoteto its core business. We carry books with our knowledge and experience, respecting all laws and regulations of the Republic of Croatia. 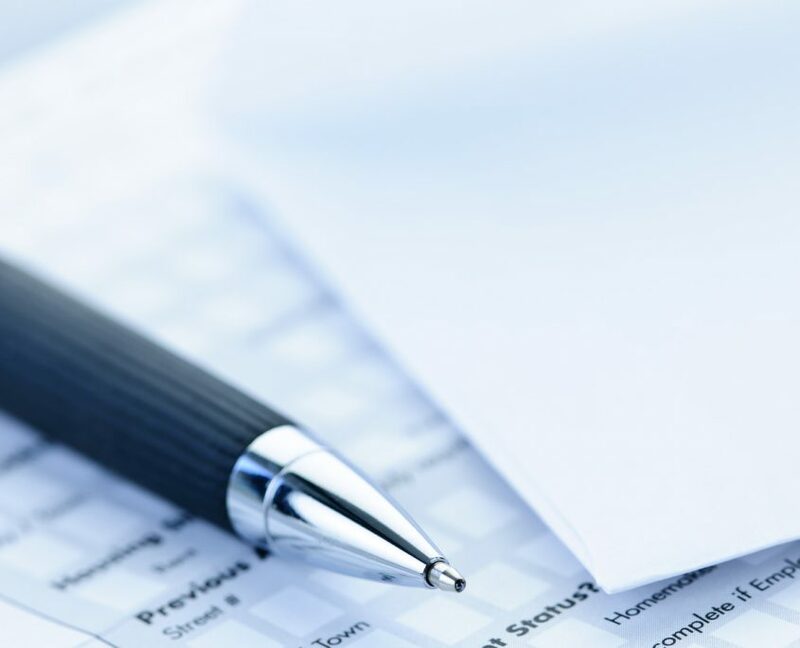 Any important changes that may affect your business will be reported to you as soon as possible. Experience and accuracy are our priority.